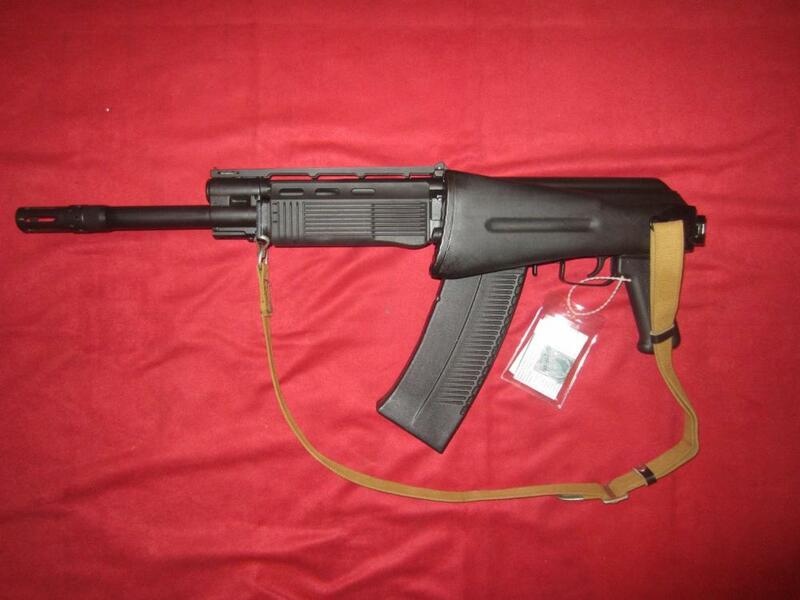 For sale is a very rare Russian made 12C Saiga shotgun in 12 GA. Only a few hundred of the 12Cs were ever imported. 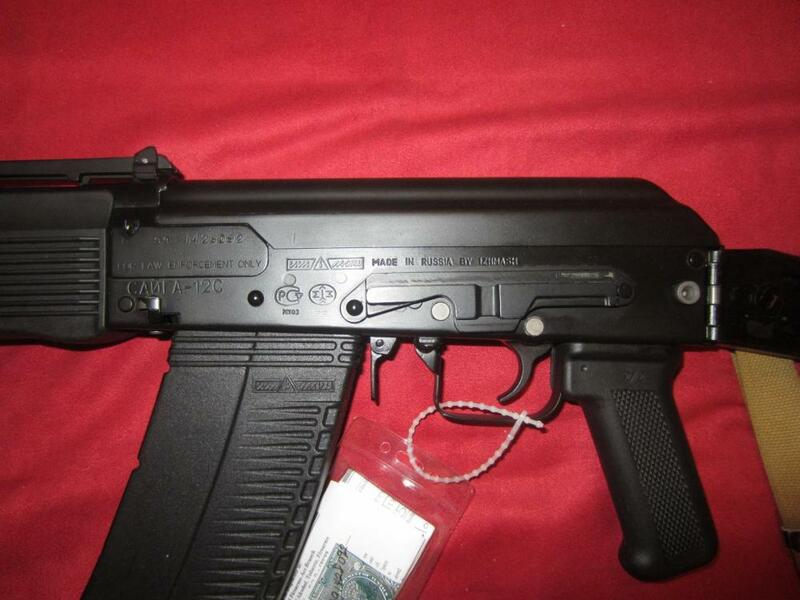 They were imported with the Russian side folding stock. 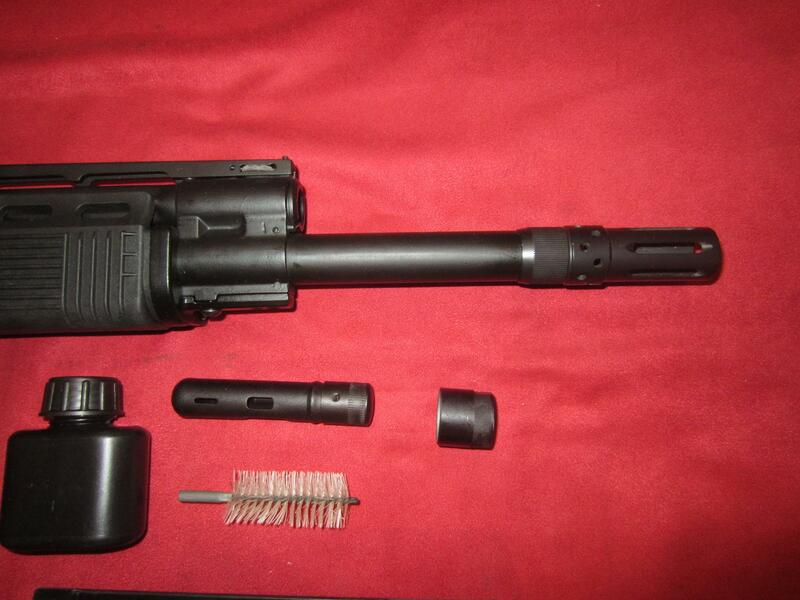 This shotgun was sent to Marc Krebs and SBSed with a 14 inch barrel. Comes with all shown items to include original Russian 8rd magazine, K-VAR forearm (installed) and original forearm, Krinkov sling, original cleaning kit and Krebs Russian copy threaded on Flash Hider. This SBS is like New with only 50 or so rounds being put through it. It accepts all mags and drums that the Saiga 12s take. Price is $1,995 plus $50 shipping to your FFL/SOT. Item will transfer via a Form 4 as it is my personal SBS. I will pay the first $200 transfer tax. Please email or call with any questions. 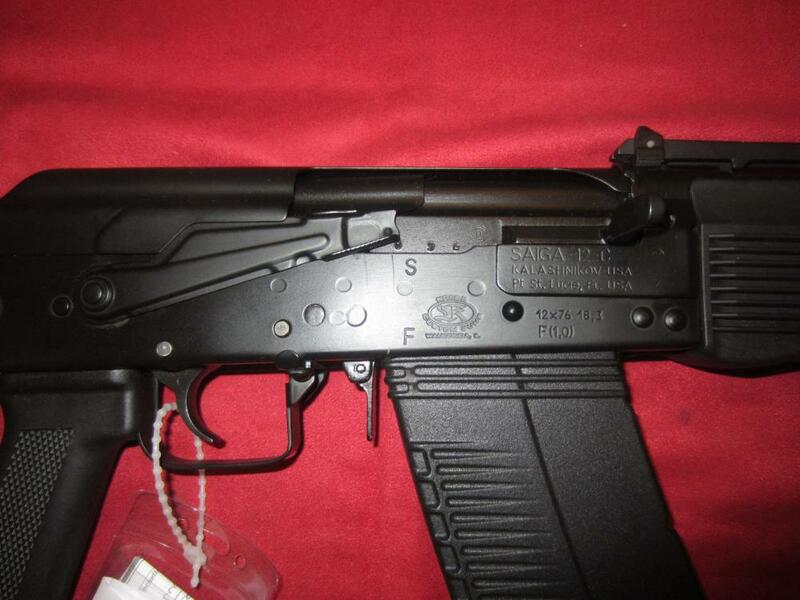 Please also know that we are always buying all types of firearms from pistols, rifles, and Registered Machine Guns. 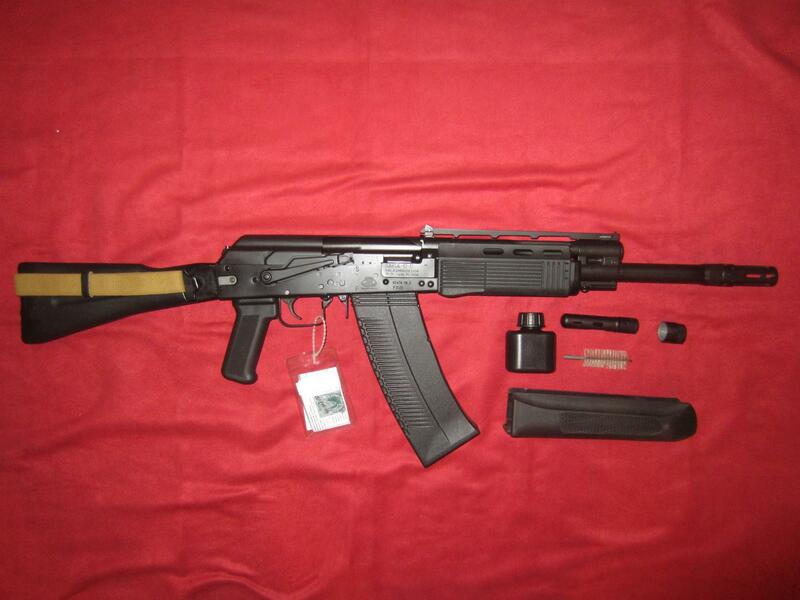 We even buy all types of gun parts and related items. Feel free to call me personally via the below phone number for an offer.